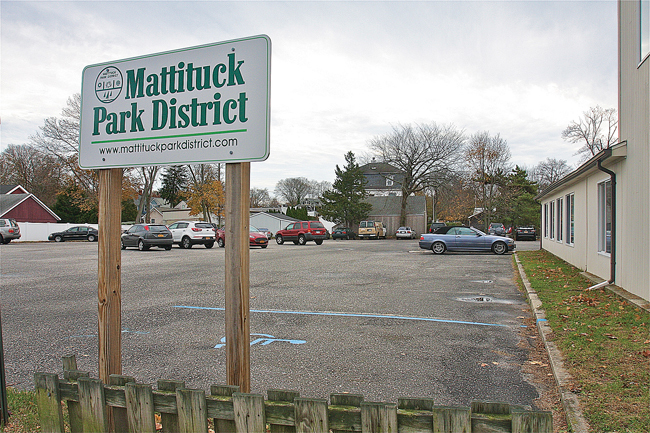 The Mattituck-Laurel Civic Association has received a Suffolk County Downtown Revitalization grant of more than $60,000 for improvements to the Pike Street municipal parking lot. Two men have been arrested for robbing a man at knifepoint in a Mattituck tavern last month, Southold police said. Andrew Faircloth, 23, of Mattituck and Jonathan Gallo, 25, of Riverhead were arrested on first-degree robbery charges after an investigation into the alleged Oct. 27 incident at the Broken Down Valise on Pike Street, officials said. The incident occurred about 2 a.m. in the establishment’s bathroom, police said, where a slightly intoxicated man was struck several times, knocked down, held at knifepoint and robbed of his cash and cell phone, Southold police said. The suspects in the robbery knew each other, but did not know their victim, police said. Mr. Faircloth was arrested shortly after the incident, though Mr. Gallo wasn’t picked up by police until Monday, town police said. First degree robbery is a Class B felony, punishable by 5 to 25 years in prison.